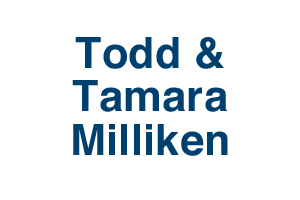 On October 9, 2018, David Street Station welcomed a new member to our two-person team. Julie Schmitt came aboard with a resume full of exciting experiences, a degree in public relations with a minor in graphic design, and a love for her community. When an opportunity to share her skills at David Street Station became available, she jumped at the chance to work here and we are thankful she did! A chance to flex her creative muscle by helping to come up with new and fun activities has been a favorite part of the job so far. She has also enjoyed lending her graphic design skillset to create materials for these activities since she loves an artistic project. Since Julie has only been on through the winter events, she is really looking forward to working during our busy summer season. Her favorite event thus far: Skate with Santa. “Seeing all the kids skate along the Christmas tree, chat with Santa about what they want for Christmas, and help save the day when the Grinch tried to steal Christmas, instantly put me in the holiday spirit and was such a fun event to be a part of! I loved how festive DSS was this Christmas season,” she excitedly recalls. Being a self-proclaimed movie buff means that some of the summer events she is most looking forward to are the Cinema at the Station events. Past work experiences through St. 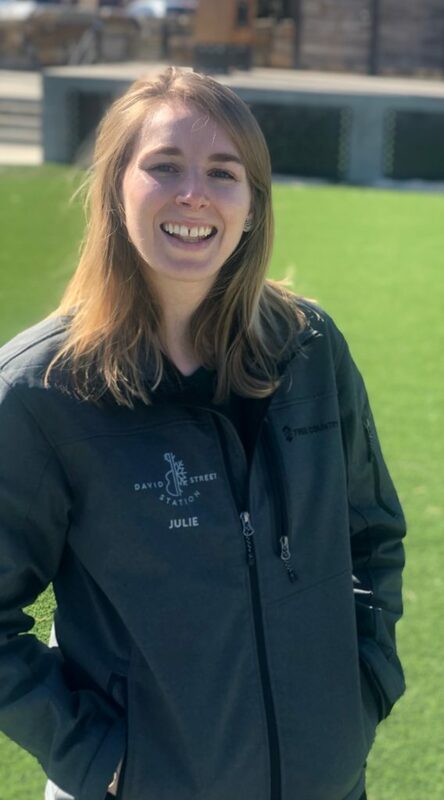 Cloud State University in Minnesota and the U.S. Olympic Training Center in Colorado Springs have certainly prepared Julie for working at David Street Station. 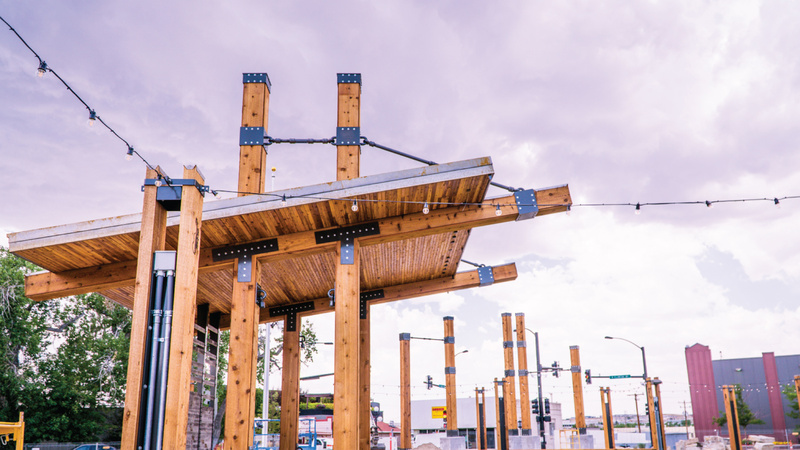 She is no stranger to organizing large galas, interacting with the public, or creating design materials. While not at work, Julie can be found sewing, painting, crocheting, or spending time outside. Her list of Fourteeners to conquer in Colorado is getting smaller with each one she completes and the fact that Casper Mountain is minutes away allows her to enjoy one of her favorite hobbies, hiking. Raised in Casper, Julie comes from a tight-knit swimming family and has spent most of her life next to a pool. Each person in her family was involved in swimming and she even went on to competitively swim at St. Cloud State University. Now that she is back in Casper, that love of the water hasn’t changed as she is a coach for the Casper Swim Club. 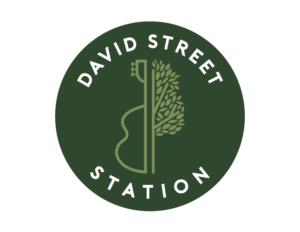 Our summer is going to be packed with events starting June 1st, so when you are down at the Station, say hi to Julie and help us welcome her to the David Street Station team! Be sure to follow us on Facebook, Instagram, and Twitter and sign-up for our newsletter to see all upcoming events #WhereCasperComesTogether. No Replies to "Meet Our Newest Team Member, Julie!"